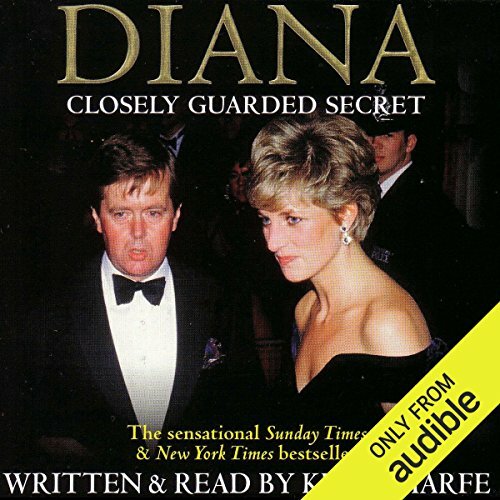 Diana: Closely Guarded Secret became a best seller on both sides of the Atlantic. As a member of Scotland Yard's elite Royalty Protection Department, Inspector Ken Wharfe was personal protection officer - in other words, bodyguard - to the late Diana, Princess of Wales, during the years that saw the final breakdown of her marriage and her separation from Prince Charles. In that time he became a close friend and trusted confidant who shared her most private moments. 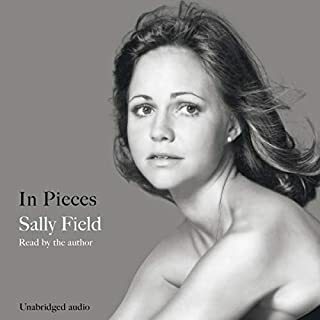 His intimate firsthand account provides an affectionate, if not always uncritical, insight into this complex, troubled, but ultimately deeply fascinating woman. 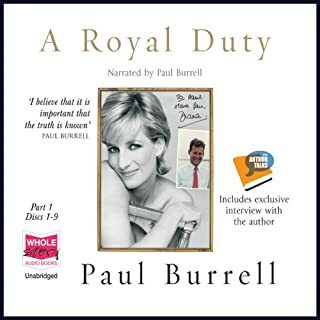 Packed with anecdotes - and now revised with a new chapter containing material about Diana's so-called 'rock', her butler, Paul Burrell - this extraordinary account is the most intimate portrait of Diana to date and a record of the events that unfolded around her during the most crucial period of her life. 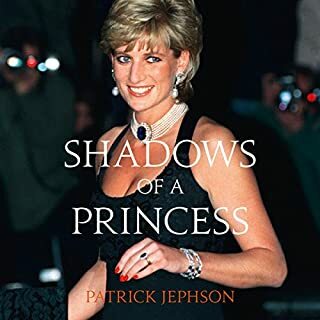 I've read a lot about Princess Diana over the years but this book stands out from the others. You get the good, the bad, and the ugly, but written with great respect. To me it was a no-nonsense account of a complicated person. I will always feel sad about her tragic end, as do many others. I also like the fact that the author didn't demonize Prince Charles, in fact, I don't recall him trashing anyone. 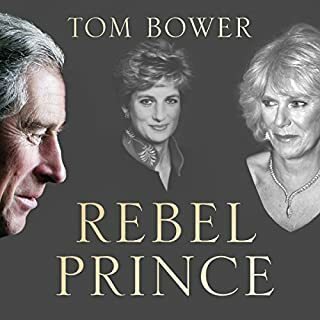 I know Prince Charles isn't a saint but I'm glad the author didn't resort to what some people do to sell books (trashy gossip etc) From all I've read about the Royals I think parts of Charles' life have not been easy for him, either. 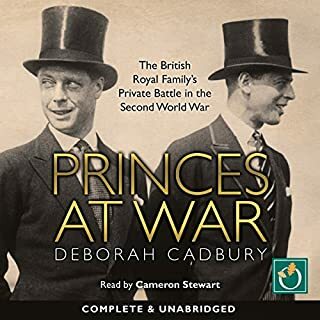 Who knows what would have happened if he'd been able to marry Camilla when he wanted to as a young man? Diana may still be alive. We'll never know of course. The author did a very good job reading his work. My only wish is that it were longer but he was employed by Diana for only a couple of years so there isn't much more to say I imagine. 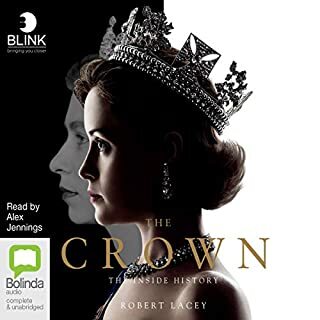 The author is the narrator and his delivery is very good (maybe it's just because of his great British accent). 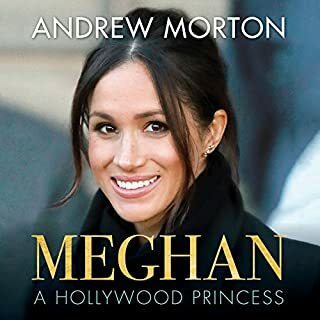 I'm suspect of all of the facts in his books (especially since many credible people have proven him wrong), but it was still interesting to relive parts of her life. 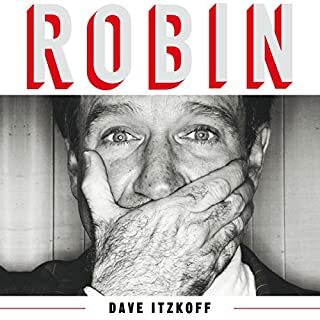 I don't agree that anyone in his position (law enforcement protection of any political or VIP person) should ever write a book about anything that occurs in private. Ever. 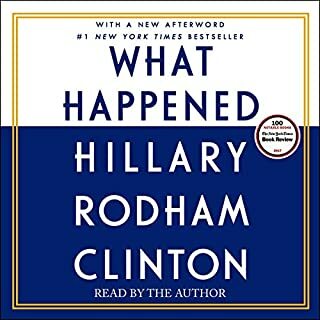 I thought the book would be more of a historical walk down memory lane, not a book about private conversations (alleged conversations). I think when people in his position reveal behind the scenes information, they put the safety of their coworkers, former coworkers, and the people they protect in grave danger because it destroys trust between the protected and the protectors. The safety of those people depend on trust. 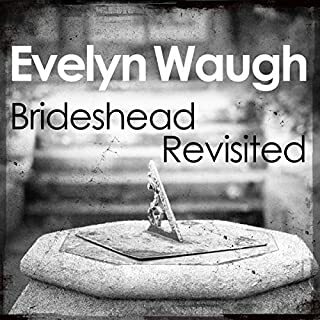 Would you ever listen to anything by Ken Wharfe again? No. 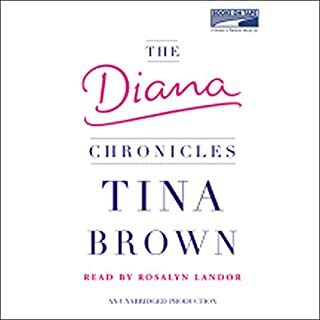 He does little to contain the bitterness in his voice when his relationship with Diana and the royals began to fall apart. 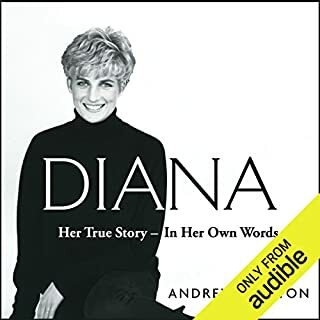 Was Diana: Closely Guarded Secret worth the listening time? Not really. 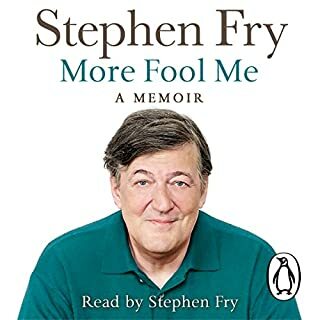 I would not recommend the book despite all of the great reviews. 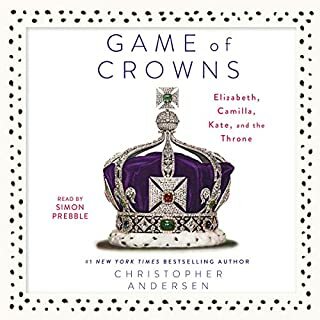 I have read a lot of books about both the Princess and the prince. Ken Wharfe has written a fair.assessment on her and her marriage. He neither worships her or demonized her. He also does spend all his energy patting himself on the back and attempting to bask in her reflective glory. I wish him well in his future. 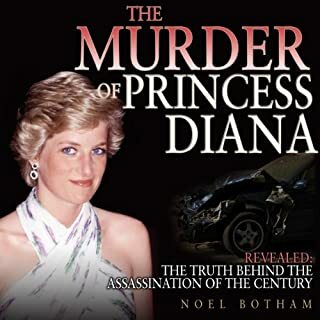 Fans who have read a number of these Diana books won't find a new or interesting perspective here. 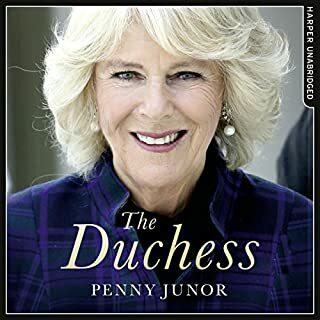 A frank written by someone who cared about Princess Diana. Listen to 4 times. already. 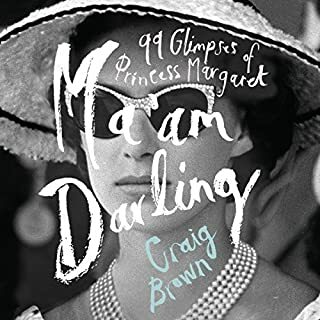 Difficult to know what to believe, however out of all the people who have cashed in on the life and death of Princess Diana, Ken Wharfe would appear to be an intelligent articulate man who, while carrying out his duties as PPO was witness to the very colourful life of one of the Icons of the 20th century. He appeared to have done an excellent job of protecting Princess Diana and frankly, had he continued in that role, she would be alive today. Sadly, we will never know what truly happened on that terrible night in Paris, but Ken Wharfes' take on it is interesting and believable. 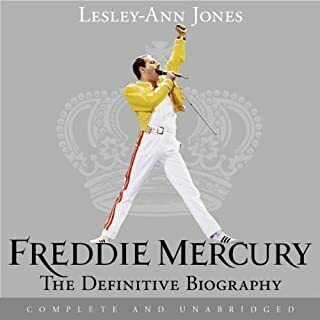 A very interesting book.